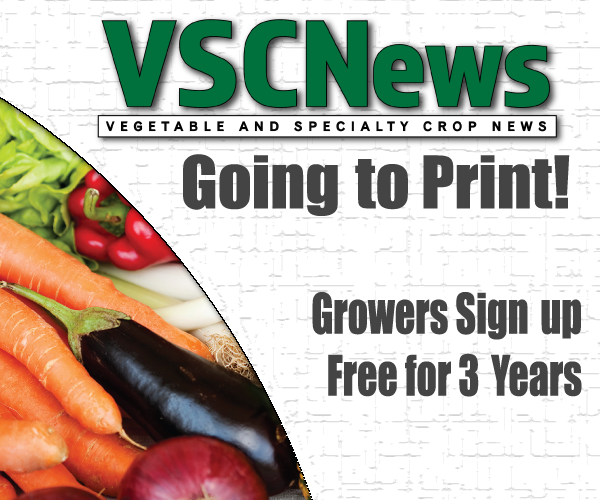 GAINESVILLE, Fla. — As a scientist and tropical fruit Extension specialist, Jonathan Crane has spent most of his adult life trying to help South Florida farmers grow crops in the Sunshine State’s hot, humid weather. 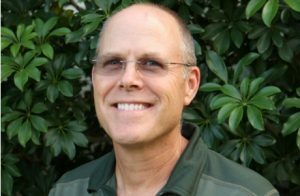 In recognition of Crane’s work, the Florida State Horticultural Society has honored the University of Florida Institute of Agricultural and Life Sciences horticultural sciences professor with its Presidential Gold Medal Award. The society gives the award to the person who contributed the most to Florida horticulture through work published in the Proceedings of the Florida State Horticultural Society during the previous six years. “It is an honor to be recognized by the premier horticulture society in Florida for the applied research and Extension work that I have been fortunate enough to be associated with or lead,” said Crane, a faculty member at the UF/IFAS Tropical Research and Education Center in Homestead, Florida. The Oriental fruit fly eradication program in Miami-Dade County – why it worked. Propagation of papaya with large-sized cuttings. Crane earned his bachelor’s degree from Oregon State University. He earned his master’s and doctoral degrees from UF, and has worked in research and Extension at the Tropical REC for 28 years. 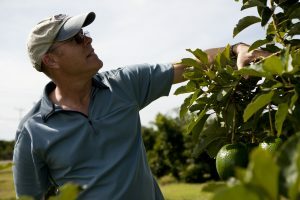 In addition to his research, he works closely with growers of avocadoes, mangoes, papaya and other tropical fruit. Crane has spent much of the past two years working with research colleagues and growers to appropriately deal with laurel wilt, a pathogen that has the potential to cause great damage to the $100 million-a-year avocado industry in South Florida. UF/IFAS scientists are working on solutions including biological control tactics and early detection of the pathogen.